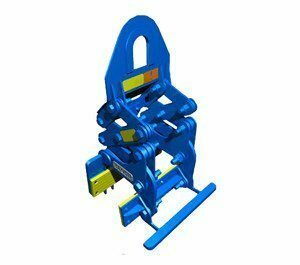 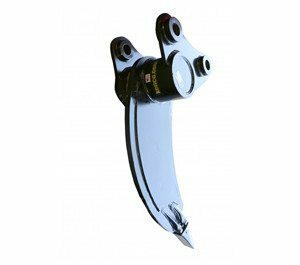 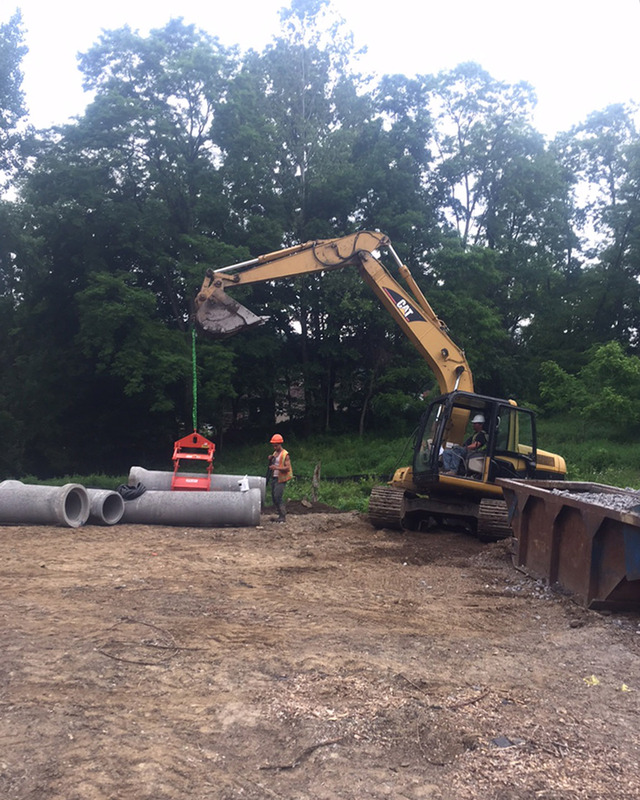 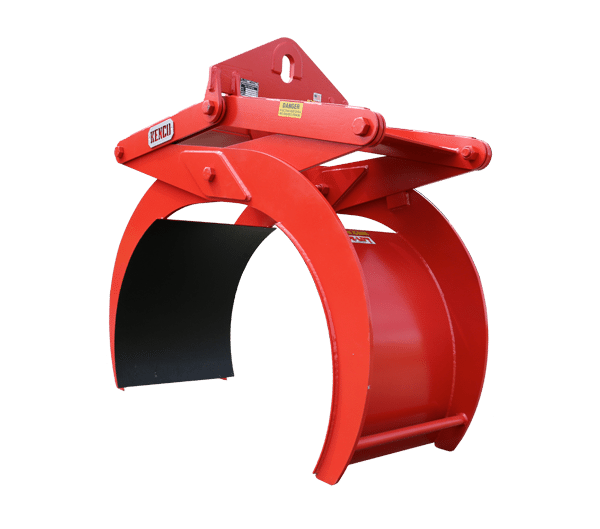 The PL4500 Pipe Lift uses the power of gravity to allow the scissor action of this lifter to clamp securely on PVC, iron or concrete pipe. 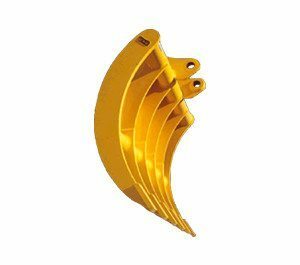 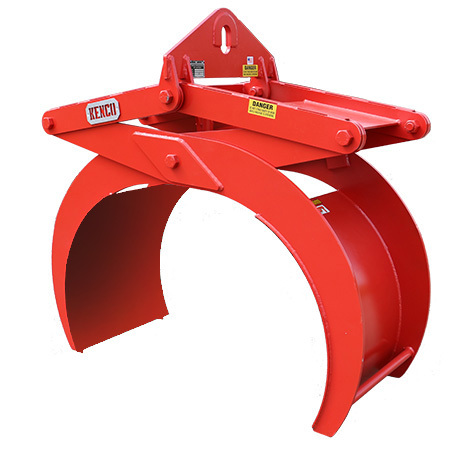 If you have ever tried to move pipe using straps or teacups, you’ll appreciate how our pipe lifting clamp increases productivity. 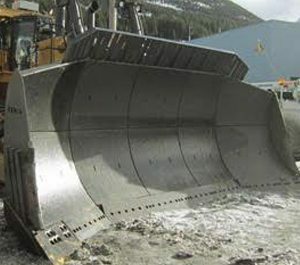 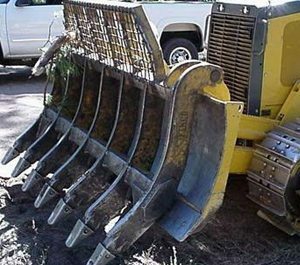 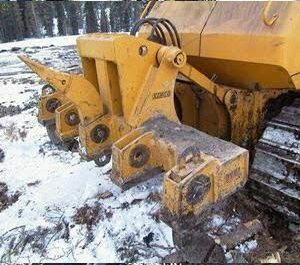 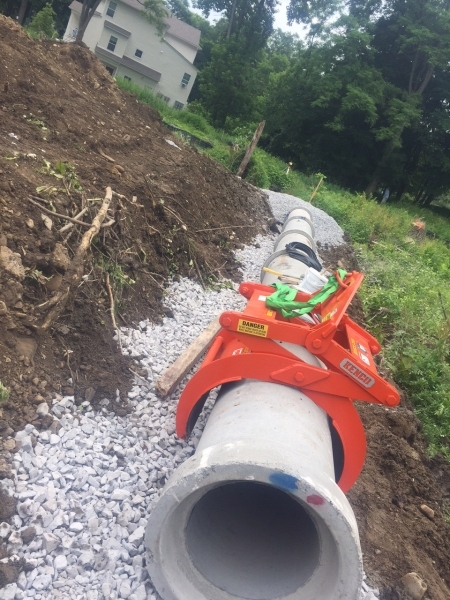 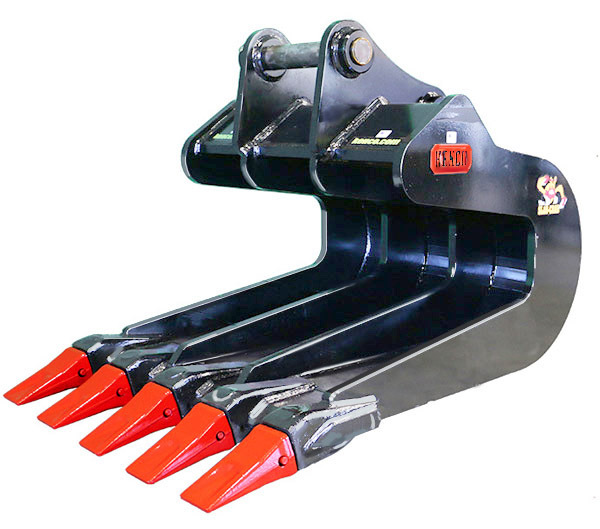 One operator can use these tongs to grab, lift and move pipe without assistance. 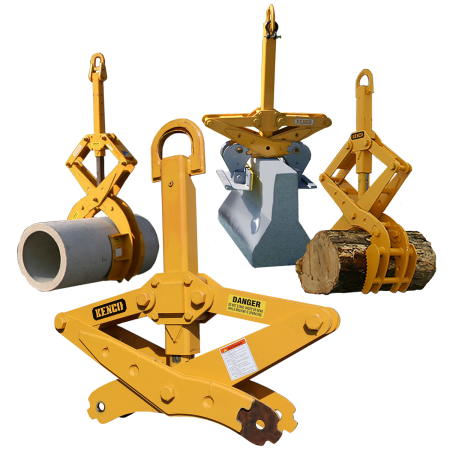 Double your production output with our PL4500 pipe lifting clamp attachment. 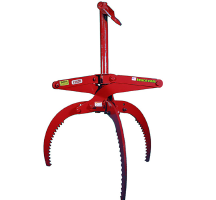 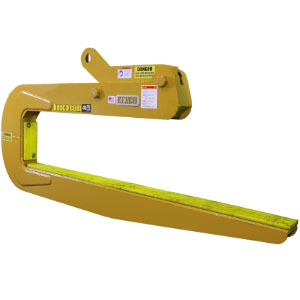 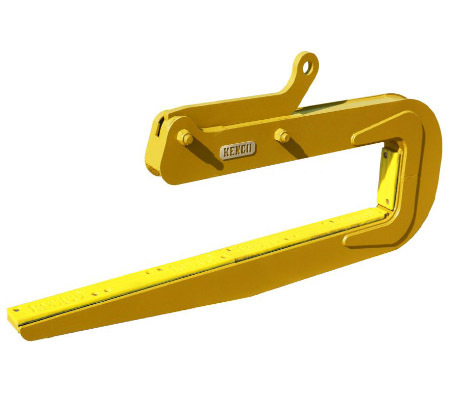 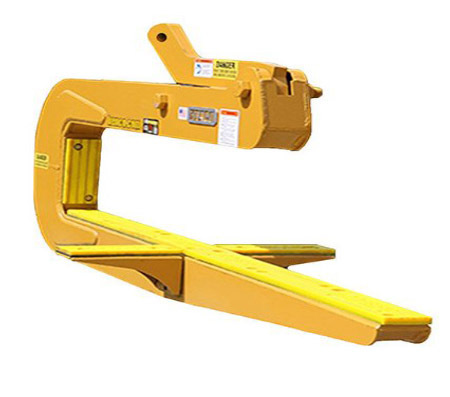 Its unique, wide scissor-grip design permits a secure lift – even when the pipe is not centered. 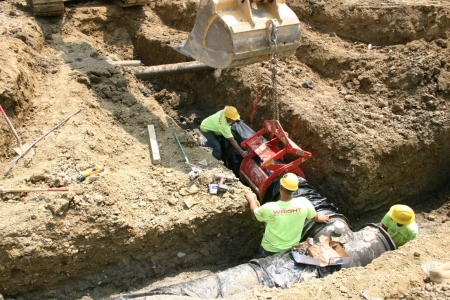 The machine operator simply sets the pipe tongs down over the pipe. 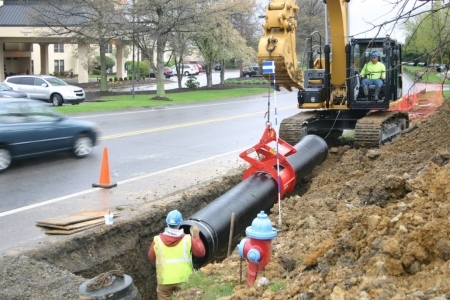 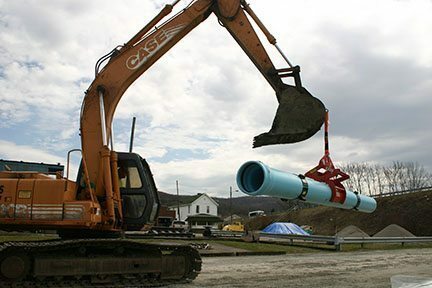 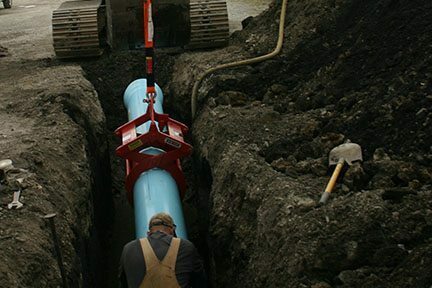 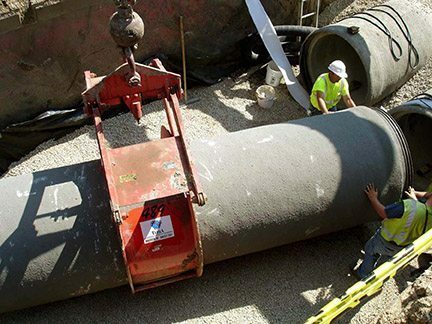 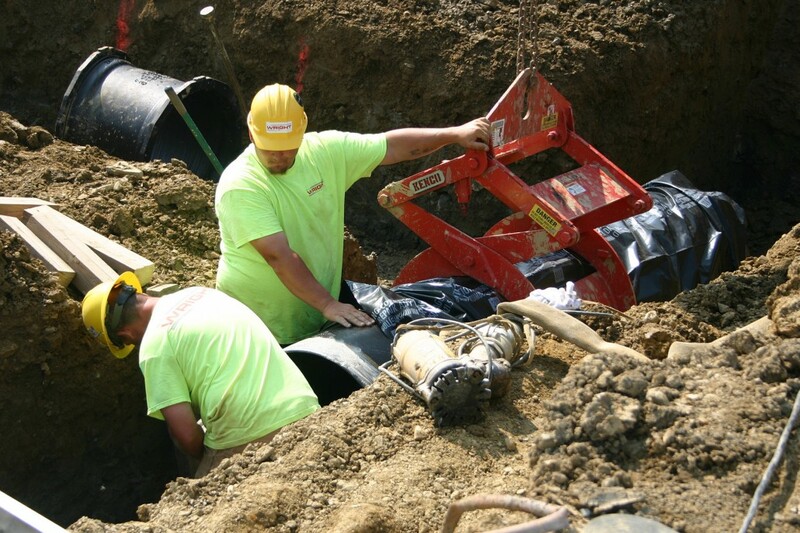 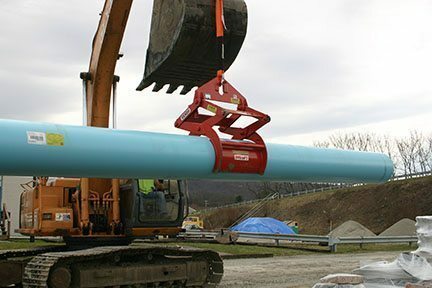 The legs will automatically grab and hold on tightly until the pipe is set down and released firmly into position. 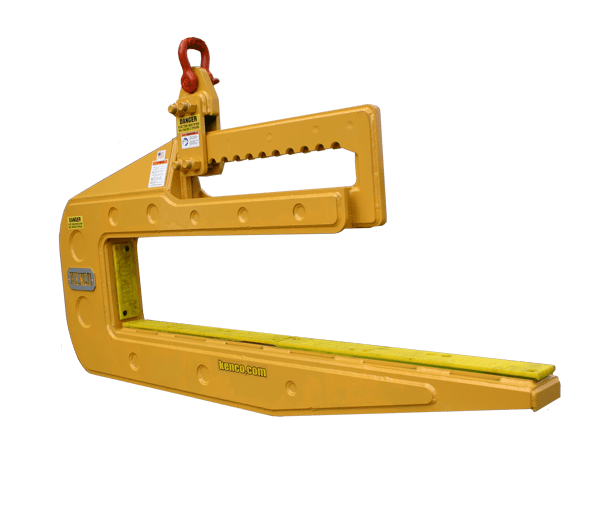 The internal actuator mechanism allows for each lift to be conducted without the need for a ground assistant. 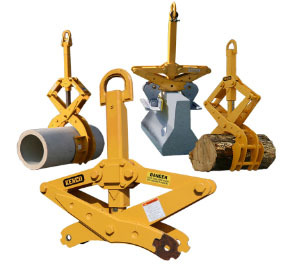 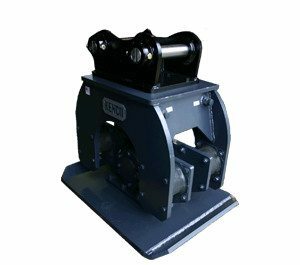 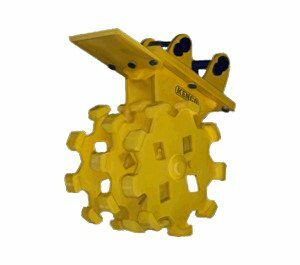 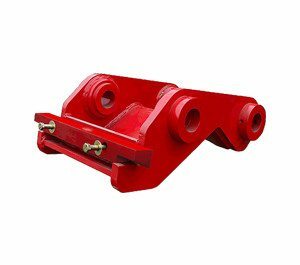 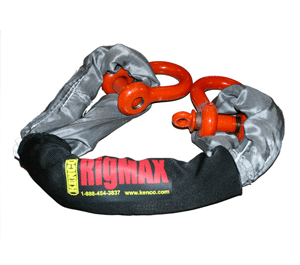 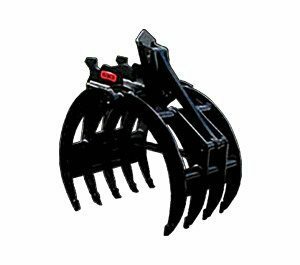 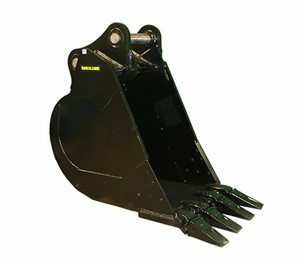 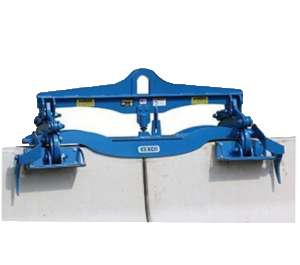 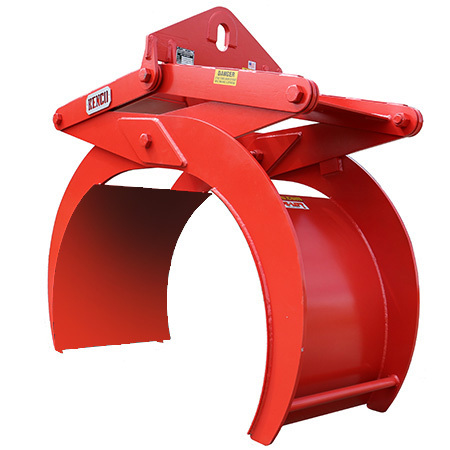 This 4500 pound capacity pipe lifter attachment will handle outside diameter pipe sizes from 36.00 to 45.50 inches. 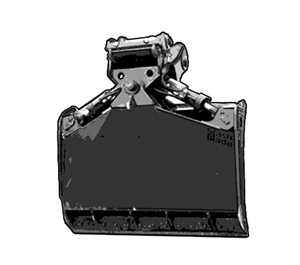 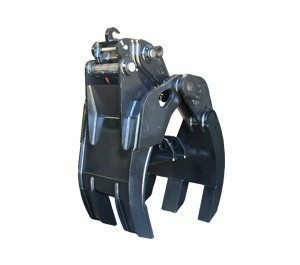 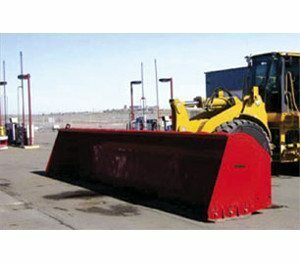 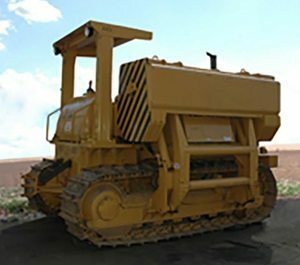 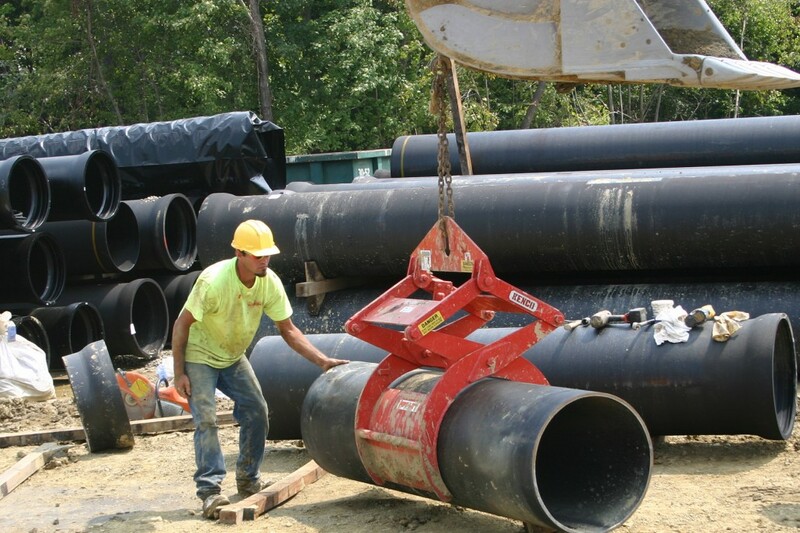 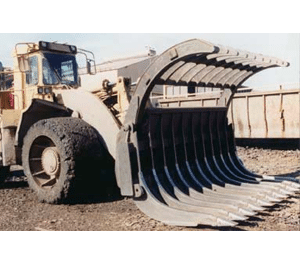 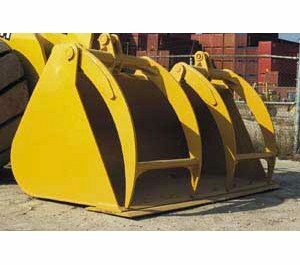 Lifts 36″ and 42″ PVC, STEEL, Ductile Iron and C900 PVC or RCP ID sizes: 30″ (38.50″ OD) and 36″ (45.50″ OD). 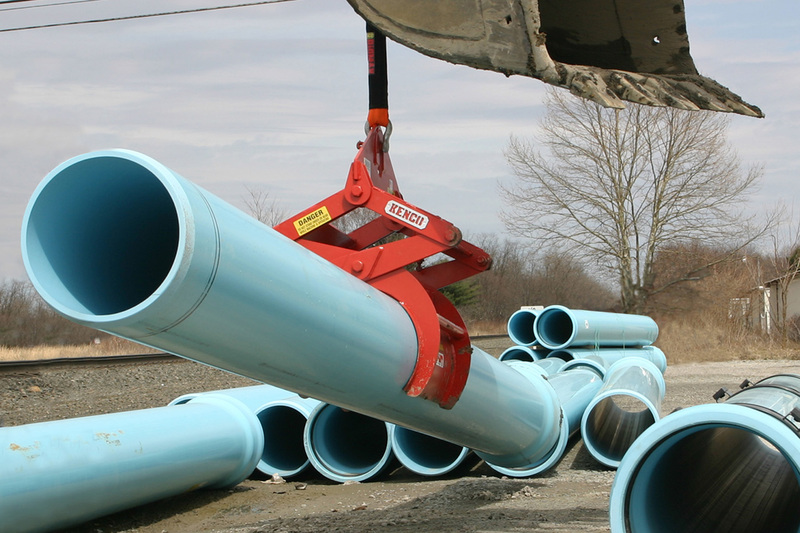 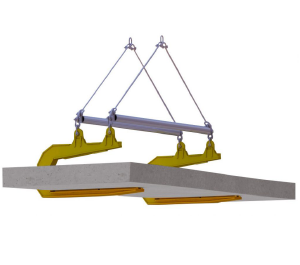 The PL4500 Pipe Lift is the safest and most cost-effective solution for precast pipe handling. 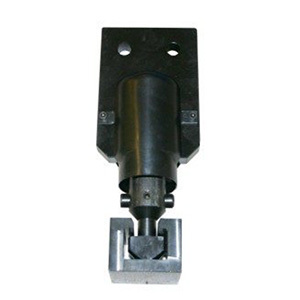 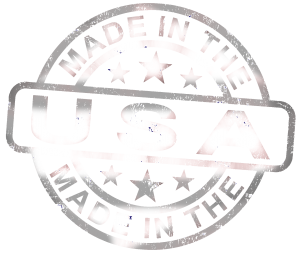 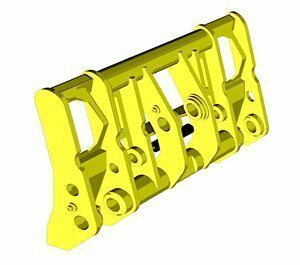 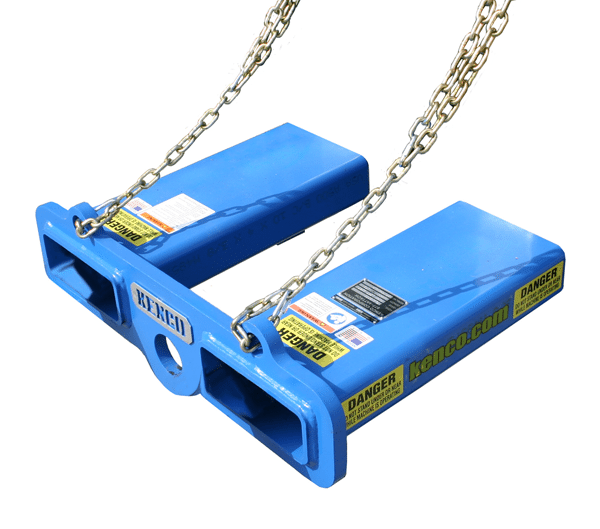 This clamping device is proudly made in the USA and is typically IN STOCK and ready to ship. 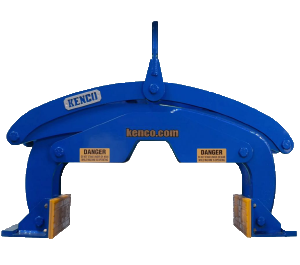 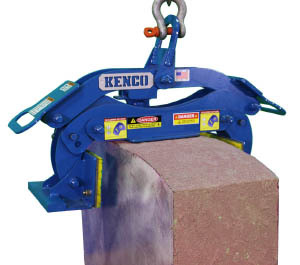 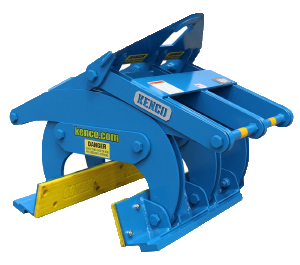 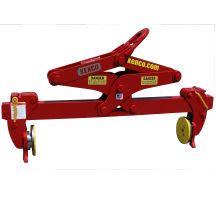 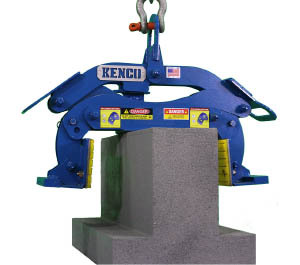 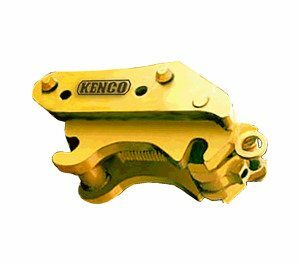 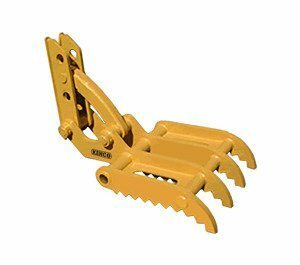 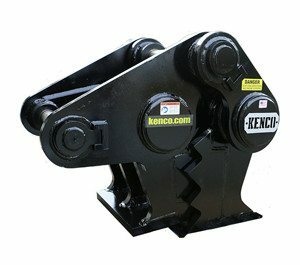 All of our pipe lifting devices are tested and certified using Kenco’s stringent test criteria.